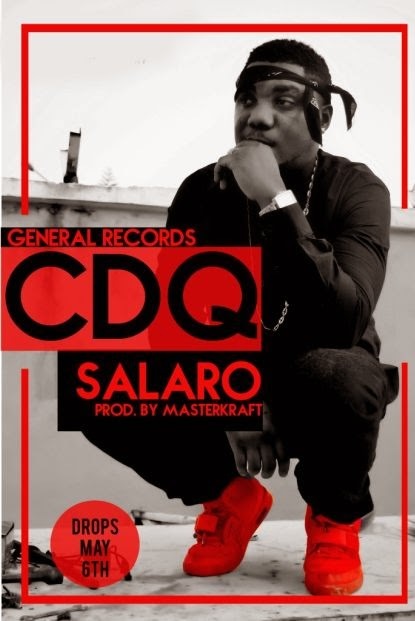 “General Records own CDQ AKA ‘Mr. sought after beat maker MASTERKRAFT . you will find in this song”.